Are you planning an international trip for your student group and don't know where to start? You probably have many questions at this point, questions about the specifics of crossing borders with minors, what paperwork is necessary, and what the process is to acquire it. You may not be too sure where to look for the answers, as a Google search probably looks a bit daunting at this point. That's why we're here to answer a few frequently asked questions about student passport needs! 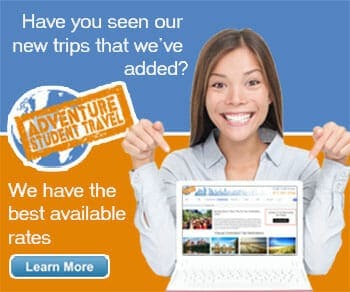 Read our quick FAQ list, then give us a call to set up your student trip, or simply to ask more questions! Our agents will be happy to help! Do students under the age of 16 need to have a passport when traveling outside of the US? It will depend on where you are traveling to and how. 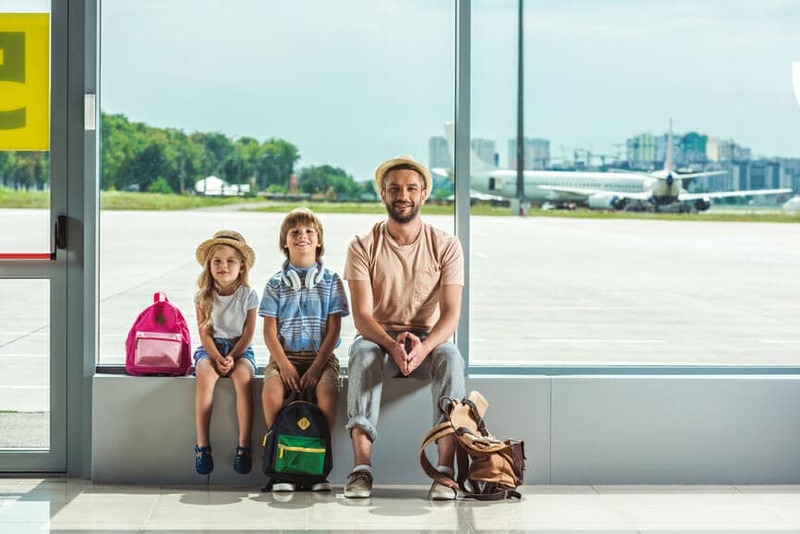 If you are traveling to Canada or Mexico, minors 15 and younger may cross LAND and SEA borders without a passport but will need a certified copy of a birth certificate. If you are planning to fly, then each student will need a valid Passport. Also, be advised that for some countries that you may be traveling to, you will need a passport that is valid for your entire trip. So if your students' passport is set to expire before they arrive back home you may want to renew it before you travel. When will students need to apply for their passports? When you are applying for a passport for the first time or renewing it before a trip it is good practice to call your local passport agency to ask about the typical application process. However, it is recommended to allow four to six weeks for your passport to arrive after you have applied for it. What kind of passport do students need to travel? The first is the Passport Card. This will allow the traveler to cross into Canada and Mexico by land or sea but NOT air travel. The second is the Passport Book. The book will allow the traveler to travel internationally by land, sea or air. Do students need to have a passport when traveling on a cruise? It is strongly recommended that if you are traveling out of the country that you have a passport but it is not required if you are cruising. Understanding the ins and outs of the passport rules can be quite tricky, so for further information and details, be sure to check into your local registered passport agency.